This center-stand simplifies maintenance, tyre changes, parking, and bike cleaning. 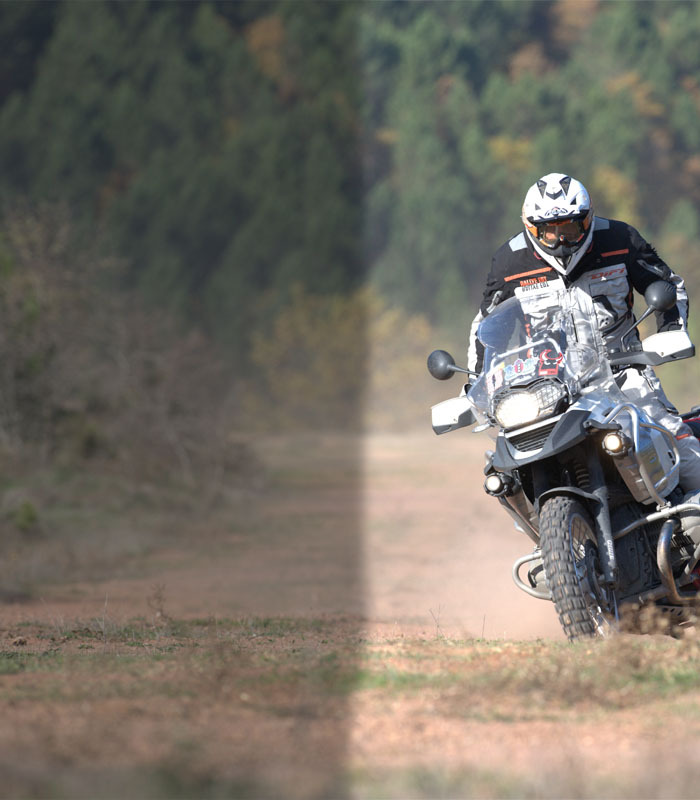 SW-MOTECH Center-stand, the must-have accessory for sport-touring! Greatly eases basic chain maintenance, tyre changes, parking and bike cleaning. Super-strong steel construction features typical German design and high engineering standards. 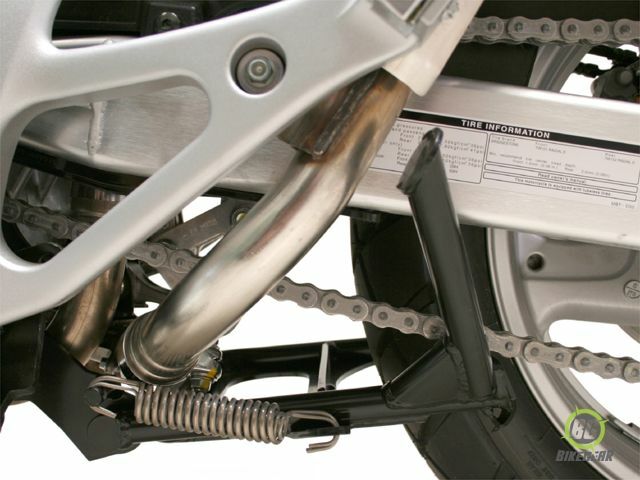 Superb integration with the factory exhaust and sidestand components — retains all existing features without sacrificing lean angles or clearances..
All hardware needed to mount the center-stand is included. Typically installs using basic hand tools. No welding, cutting, or drilling of existing frame or body parts is required. Tough black powder coated finish with some gray fittings or hardware as applicable. 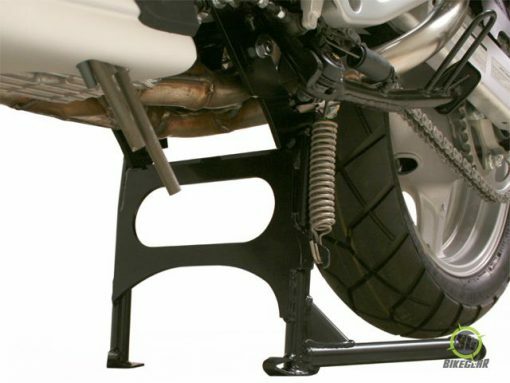 A double-retention spring is included as a safety feature to prevent the center-stand from contacting road if one of the two springs should fail during a ride. Ground clearance and cornering clearance problems. 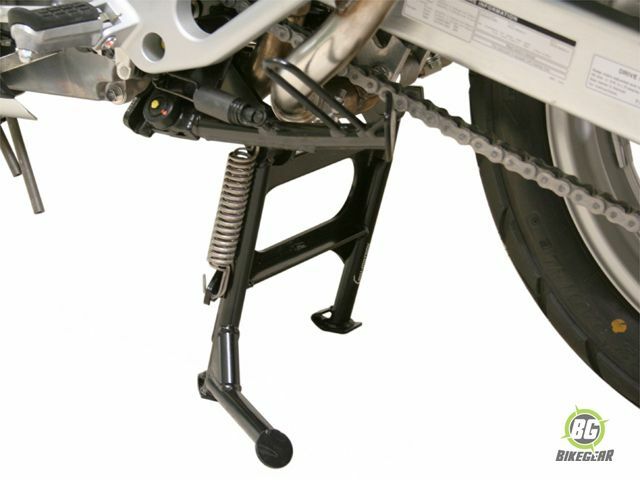 Difficulty in lifting the lowered bike onto the center-stand.